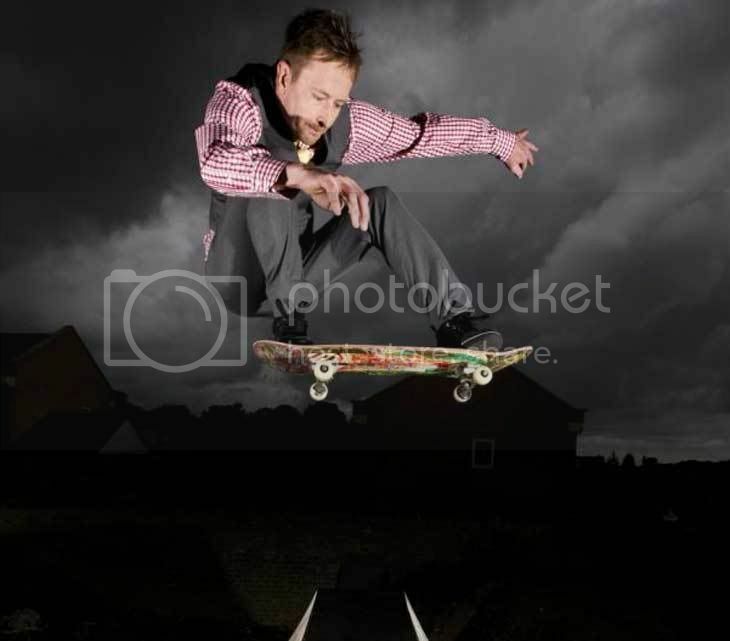 I came across this article while checking out the Caught in the Crossfire site this morning and because I really did not understand the combination of expensive suits and the skateboarders in the Mail Online article, I had to put this one up. Sure, some nice pictures in there and I am not all bothered about how anybody dresses up to skate, that’s personal style. But this article looks like somebody at the newspaper had the “bright idea” of getting some advertising space for some suit companies and making them look “in” with skateboarders yet again as the medium of coolness. Well, so be it, send me some suits dudes, I have some important meetings once and a while and I’d much rather spend my money travelling to some skate spot than on a suit!